CKI is a sacred Jewish community striving to meet the needs of our congregation through lifelong learning, embracing diversity, building community, meaningful observance. 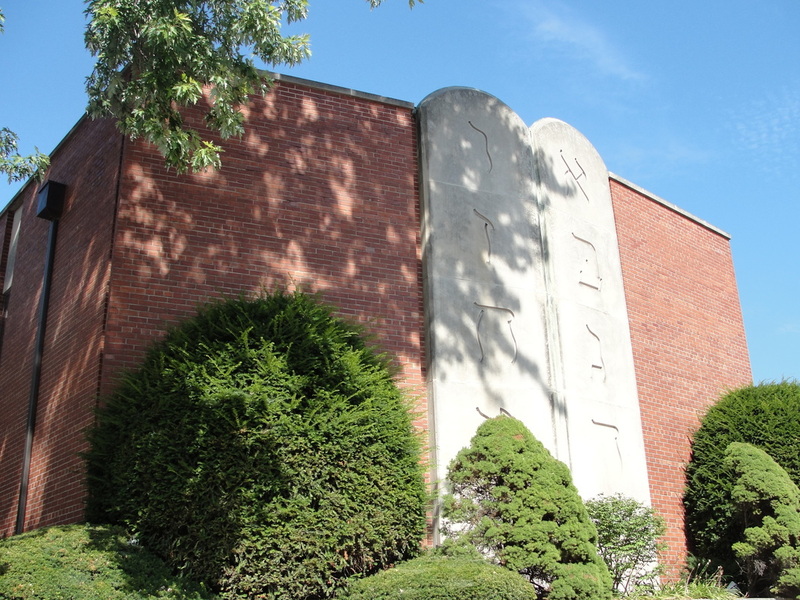 With a recently remodeled sanctuary, CKI continues to meet the spiritual needs and interests of a diverse and growing Jewish population throughout the Fox River Valley area and the surrounding counties of Kane, McHenry, DuPage, DeKalb and Northwest Cook. 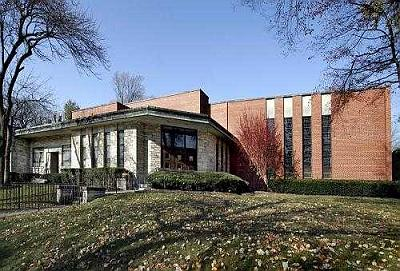 2012-13 marked the 120th anniversary of Congregation Kneseth Israel. Click here to see how we celebrated. CKI IN THE NEWS! Click here.